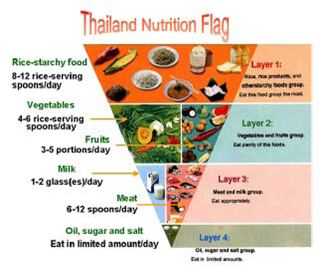 Diet pattern is the most important thing which can affect nutrition status. 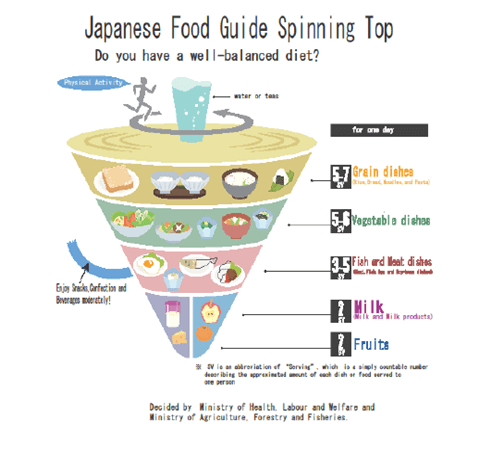 The good diet pattern is balanced nutrition. 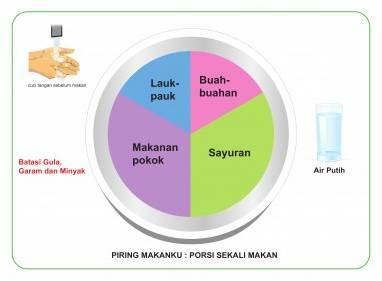 In Indonesia, “PGS/Pedoman Gizi Seimbang” (balanced nutrition guideline) has been implemented since 1955, replacing “4 Sehat 5 Sempurna” (4 Healthy 5 Perfection) that has been introduced since 1952 & no longer suitable according to the latest nutrition research. 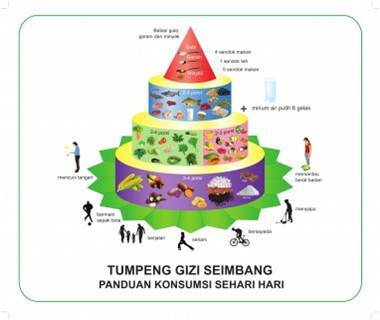 In 1990, we already have PUGS/Pedoman Umum Gizi Seimbang (General Guideline for Balanced Nutrition) but still face a lot of problem in community socialization. Considering that fact, the government has established the new PGS, on 27 January 2014. 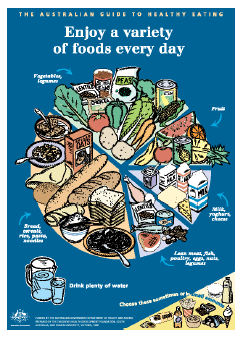 1) Consume variety of foods, because there is no single food that can provide all the nutrients needed by human, except breastmilk for infant under 6 months. 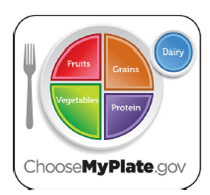 Why Dietary Cholesterol is No Longer A Concern?